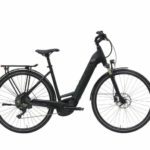 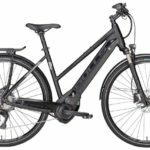 The brand new Easy Motion Atom Lynx 4.8 27.5 Pro full suspension is an electric bike among the highest performance in its class. The ATOM mid drive line is an all new offering utilizing a BROSE mid drive motor. 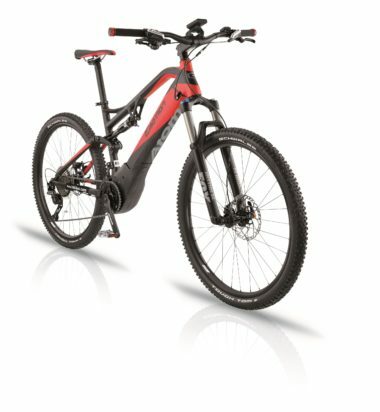 This unit weighs just over 7lbs; uses a belt rather than gears for virtually silent operation and offers 90Nm of torque.